Synthetic Rubber is a common material used in virtually every industrial application and available in a wide range of possible compounds. Its versatility, resilience and dynamic properties make it a particularly effective choice for applications involving shock absorption, sealing and fluid transportation. 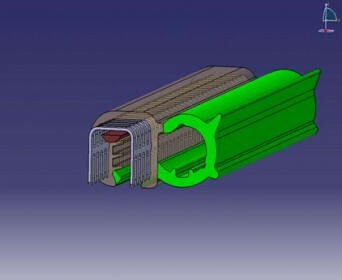 This whitepaper sheds light on the extrusion processes and terminology used for the benefit of specifiers looking for standard or custom extruded sealing profiles. 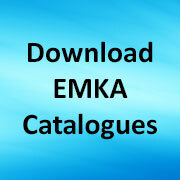 The whitepaper can be downloaded from www.emkablog.co.uk/extrusionprocesses. Share the post "Tech Terms for Specification of Sealing Profiles – a New Whitepaper"